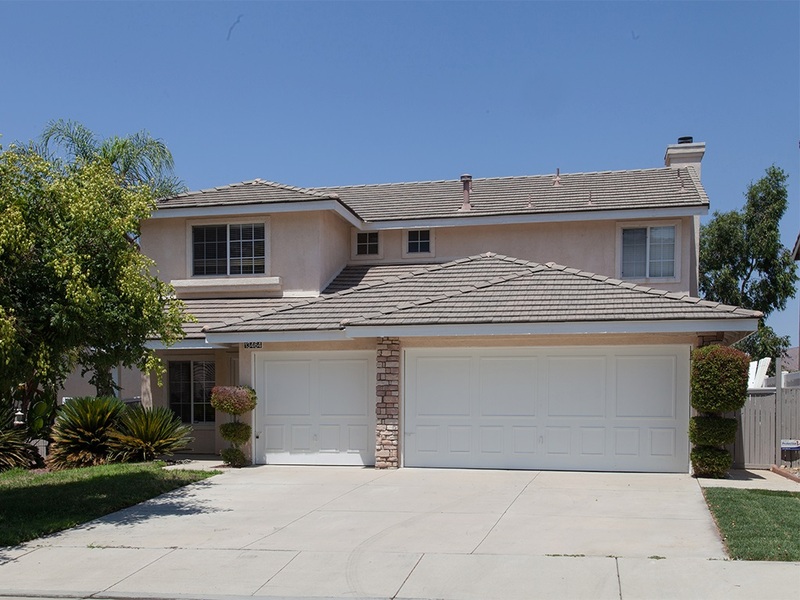 This is a 4 bedroom 3 bath plus a bonus room with views of the hills. It has a nice front and back yard. The flooring is laminate wood, and carpeting. One of the bedrooms is down stairs. Call me if you would like to see it.